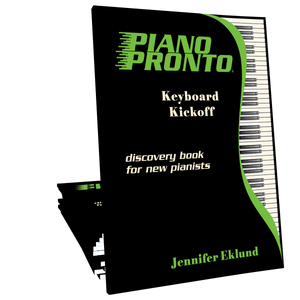 The Piano Pronto Preview Pack includes fifteen pieces in this course, with teacher duets, drawn from Piano Pronto: Keyboard Kickoff, Piano Pronto: Prelude, and Pronto Pizazz Volume 1. 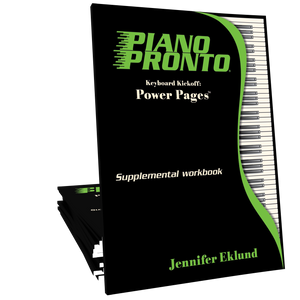 Written theory worksheets, drawn from both the method books and correlating Power Pages books are also included. 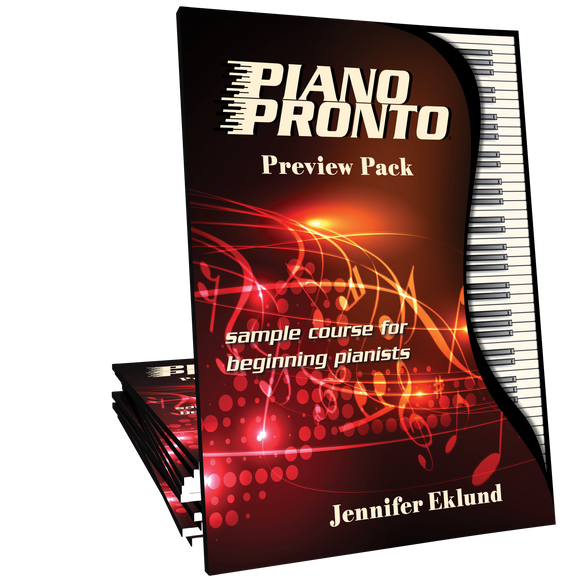 This book has many applications and is intended as a quick-start course for beginners of all ages. 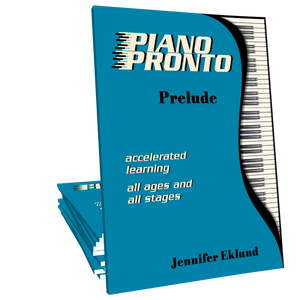 After completing this short course, teachers can place students in the appropriate level of books in the Piano Pronto method books or the Fired Up! series. 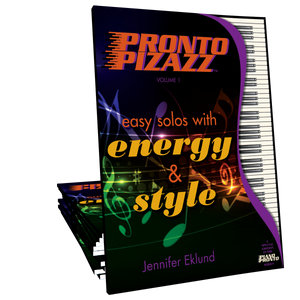 The course is great for use in summer camps, group courses that have a limited time basis, or as an assessment tool for new transfer students. At the end of this volume, method and supplement book recommendations are offered.